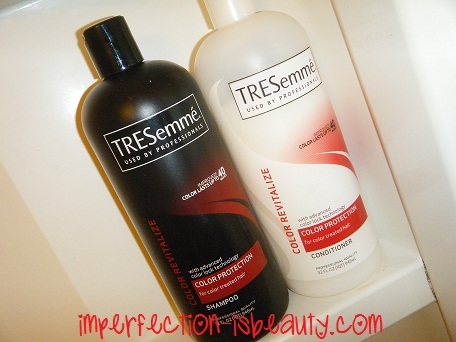 These are my fav hair products at the moment. 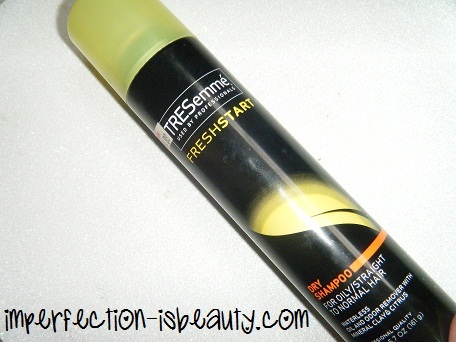 I wash my hair every other day with the TRESemme color stay shampoo and conditioner, and the days I don't wash my hair I use the TRESemme dry shampoo. I am not fond of the dry shampoo anymore just because I hate the fact that it leaves white residue on my hair and it looks like I have grey hair. I need to find a new one. Let me know if you have any suggestions please! 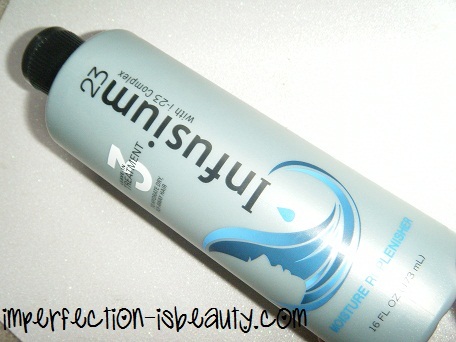 I also use the Infusium leave in conditioner 3 every day that I wash my hair. 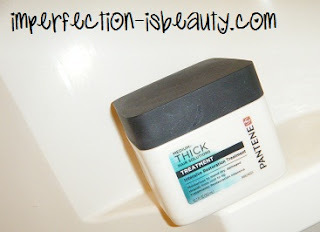 Once a week I will use the Pantene Pro V Thick hair treatment. I love this product because it really helps replenish my hair and really makes it look healthy and, feel so soft and silky. Do you like the Batiste?? The Tresemme is great for the price just hate the white color it leaves..